 Beach More, Worry Less! Emperor's Garden isn't equipped with any surprising features. It is a pretty standard slot with its layout of five reels and three rows, which are fitted with a total of 25 pay lines. The slot also makes use of standard symbols, ranging from the ten to the Ace, and that is quite a shame for a slot like this. That is, the game should use more animations that have to do with Japan for it to really by a well-themed game. The standard symbols, however, have been slightly altered to fit the theme. The Emperor's garden functions as the wild symbol. Moreover, this wild symbol expands over entire reels in order to make your wins even better. The Koi Carp functions as the scatter, and that will also become very clear from the sound effects. When you have three or more of these scatters, you will enter free spins. 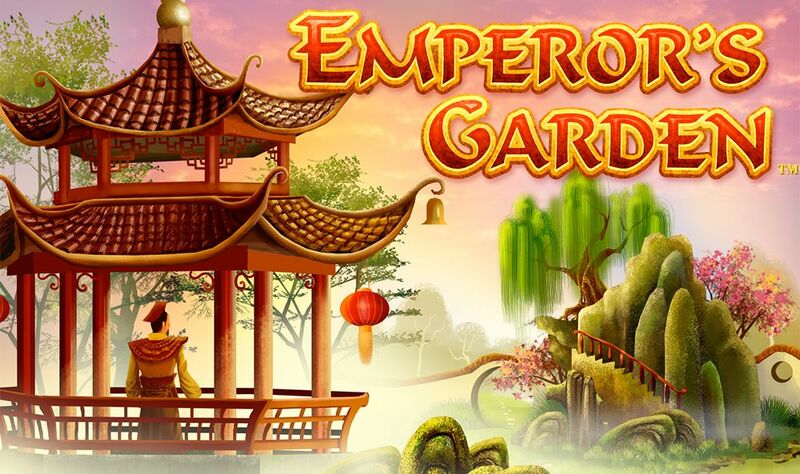 Emperor’s Garden is a slot by NextGen Gaming that takes you on a journey to Japan. 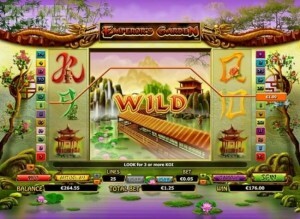 The slot revolves around the Emperor’s garden, as can already be seen from the title of the slot, however, the execution of the slot is somewhat remarkable considering the overall theme of the game. All in all, the slot is rather standard and simple, seeing as it doesn’t have any elements that haven’t already been used on other slots. However, that does of course not mean that this game isn’t exciting or fun. 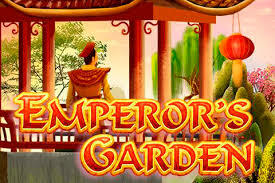 Moreover, Emperor’s Garden is very much a complete slot that packs enough action to constantly entertain you. How to play Emperor’s Garden? Emperor’s Garden isn’t equipped with any surprising features. It is a pretty standard slot with its layout of five reels and three rows, which are fitted with a total of 25 pay lines. The slot also makes use of standard symbols, ranging from the ten to the Ace, and that is quite a shame for a slot like this. That is, the game should use more animations that have to do with Japan for it to really be a well-themed game. The standard symbols, however, have been slightly altered to fit the theme. The Emperor’s garden functions as the wild symbol. Moreover, this wild symbol expands over entire reels in order to make your wins even better. The Koi Carp functions as the scatter, and that will also become very clear from the sound effects. When you have three or more of these scatters, you will enter free spins. The free spins should be the definite highlight on Emperor’s Garden, however, they will probably disappoint most players. First of all, free spins are spun on the same reels, with the same symbols as spins during the base game. Secondly, there is a 3x multiplier present during free spins, but not all wins get multiplied as the multiplier only works on wins that involve the wild. 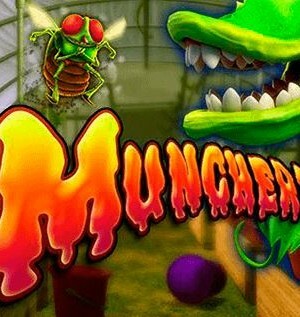 And that is a real shame as the multiplier is the only way to win big in this game. 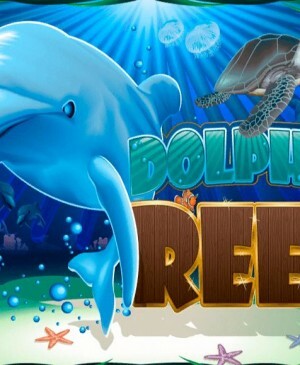 Thirdly, you will only receive a total of 10 free spins. 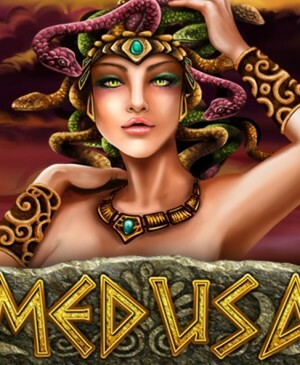 You can win additional free spins, but your chances of that happening aren’t too great, seeing as you only have ten spins to make that happen. In the free spins mode, the music will change, but that’s nothing out of the ordinary. Emperor’s Garden is fitted with a total of 25 pay lines and you can decide to play with fewer active ones. You can do so at the bottom of the slot by using the arrows alongside the number of active pay lines displayed. Another way would be by clicking on your preferred number alongside the reels directly. After a win has formed, you can decide to make use of the gamble feature. By using this feature, you bet your newly formed win and you will either double your win or lose it entirely. Also, you can make use of the autoplay function. 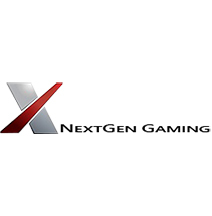 Do note that when you’re using the autoplay, you cannot make use of the gamble function on Emperor’s Garden by NextGen Gaming.